I was recently lucky enough to be sent some products from Illamasqua and Dermalogica by RY.com.au to test out. Both Illamasqua and Dermalogica are brands that I have not really explored, so I was super excited to be testing out some new goodies. I have been testing out both the Sound Sleep Cocoon and The Calm Water Gel from Dermalogica. This gel-cream formula is designed to target skin fatigue, add radiance, hydrate, and promote restful, deep sleep thanks to aromatherapy benefits. This gel has been a lifesaver for my parched skin now we are heading into Winter in Australia. It is super lightweight but hydrates my skin intensely. I used this of a morning underneath my moisturiser and SPF and found it helped prep my skin perfectly for makeup. It has helped the severe dehydration my skin has been experiencing lately, likely due to the glycerin and hyaluronic acid that this contains. For those with sensitive skin, I would recommend this over the Sound Sleep Cocoon as the higher amounts of lavender in the SSC may be irritating on skin. I also had the chance to try out my first product from Illamasqua; their Beyond Powder in the shade OMG. 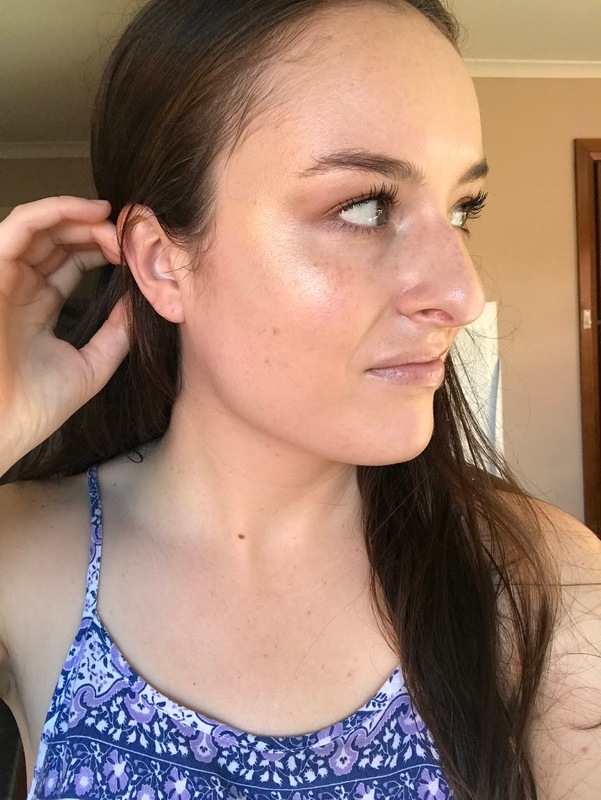 This baked highlighter is one of the most finely milled/ softest feeling formulas I have tried (and I have tried a lot of highlighter ;)) It is a warm champagne golden highlighter that almost shifts slightly pink champagne in the light. Totally wearable and so unique, even in a collection as large as mine! This is a highlighter that applies best with a dense highlighting brush, instead of a fan brush or fingers. The formula is totally buildable, letting you build from a subtle glow to a blinding shine. 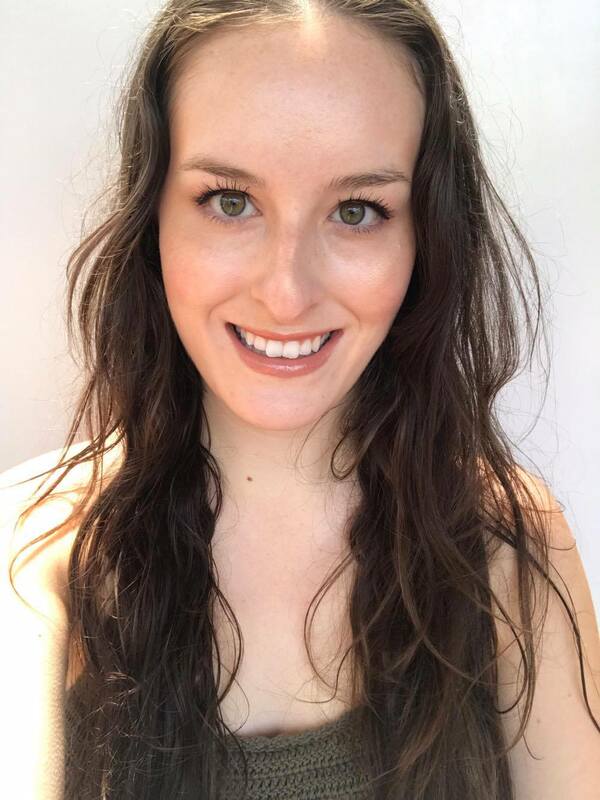 I love baked formula highlighters because they give a more natural, wet look to the skin than a traditional powder highlighter, and this highlighter is no exception. This highlighter is best suited to those with light/medium skin tones. Apply this to the areas you want to highlight, and watch yourself glow! *Products provided for consideration, all opinions my own.